That may not mean much to the average UCLA student. However, Loan Chung, the current Teo-Chew Association (TCA) secretary and incoming internal president, truly appreciates the meaning of the word: ‘Gaginang’ is a common phrase that Teochew people use to connect with each other, wherever they are in the world. Teochew is a dialect native to the eastern province of Guangdong, China, that preserves many old Chinese pronunciations and words no longer found among the popular modern dialects, such as Mandarin or Cantonese. However, Teochew speakers aren’t found just in China. You can also find these dialect speakers in regions like Cambodia, Vietnam, Laos, and even Los Angeles. Teo-Chew Association (TCA) has been at UCLA since 2004. Teochew is considered a dying language – it’s difficult for younger generations overseas to practice the language outside of the family since it’s not nearly as popular as Mandarin or Cantonese. Merely finding others who speak the language is a challenge in of itself. TCA provides an opportunity for people to meet others who share a similar cultural background while also meeting others who speak the language. “We want to keep our language and culture alive while also creating a place where people of our background can find a ‘family’ away from home,” noted co-president Victor Tran. 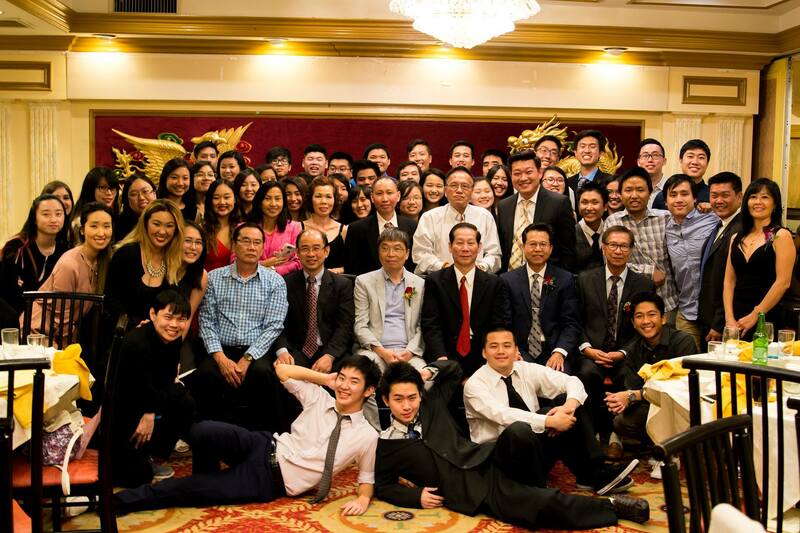 Teochew manages to bring multiple campuses together. 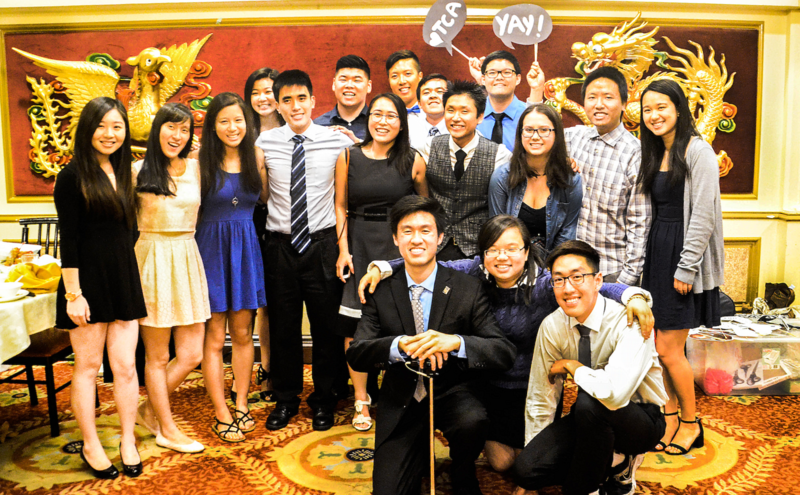 The TCA associations from UCLA, UCI, and UCSD held their first joint banquet this year. Tran treasures the memories he has made with them. You don’t have to speak Teochew or be of Teochew background in order to join – TCA welcomes anyone who is interested. Although TCA is a smaller organization on campus, it’s this size that allows such a tight-knit community where everyone can get to know each other. The organization doesn’t have active membership requirements; its members are simply passionate people who care not only about Teochew culture but also about the well-being of the club and its members. While there won’t be any more meetings this quarter for TCA, check out their Facebook page for regular updates on meetings, socials, and other events. Check out the website for more details as well.